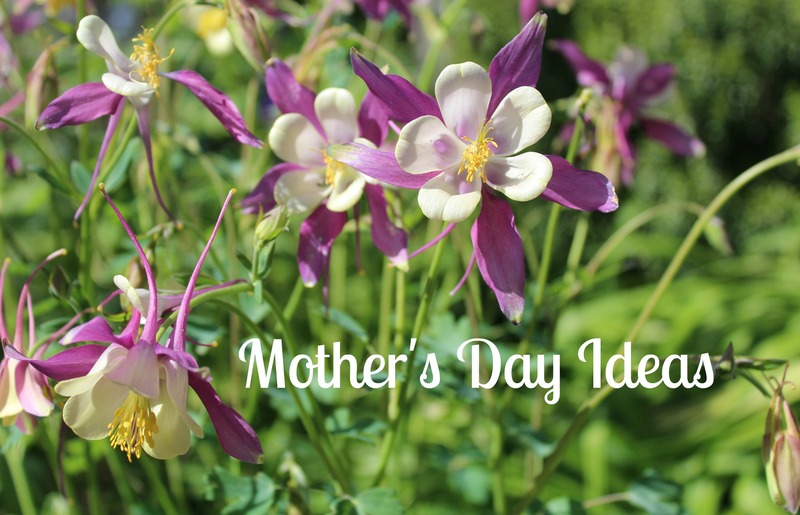 With mothers day coming up, I started brainstorming on what some good gift ideas would be. I came up with a few things, but then I started thinking, wouldn’t it be nice to just make it a day about mothers. I mean giving them one special day where they don’t have to worry about anything, and they can just kick back and relax. If you’re mom is anything like mine, she’s the staple in the house. She’s the do it all supermom always on the go. I think sometimes we underestimate how much acts of appreciation can mean in comparison to tangible gifts. So let’s start off with a nice homemade breakfast. Maybe even breakfast in bed with a nice hot cup of coffee. 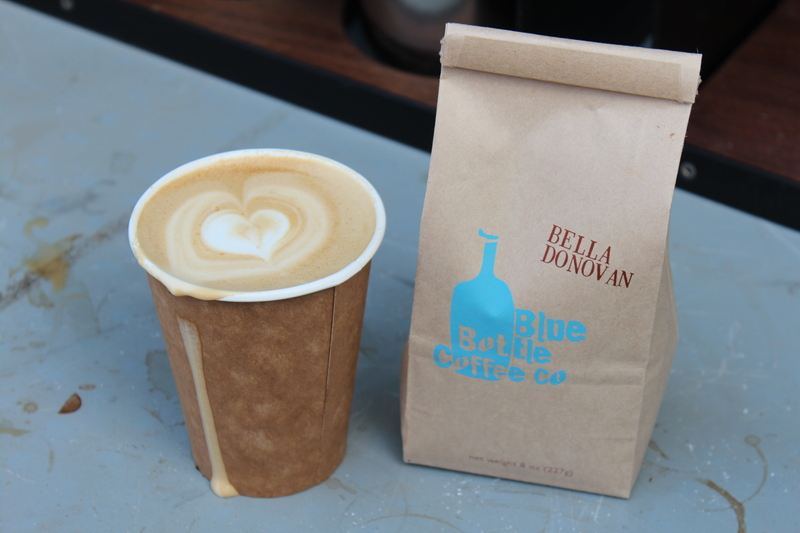 You could even buy a special coffee, like this Blue Bottle coffee (it comes in bean form), just for something different and let your mom keep the rest of the beans. 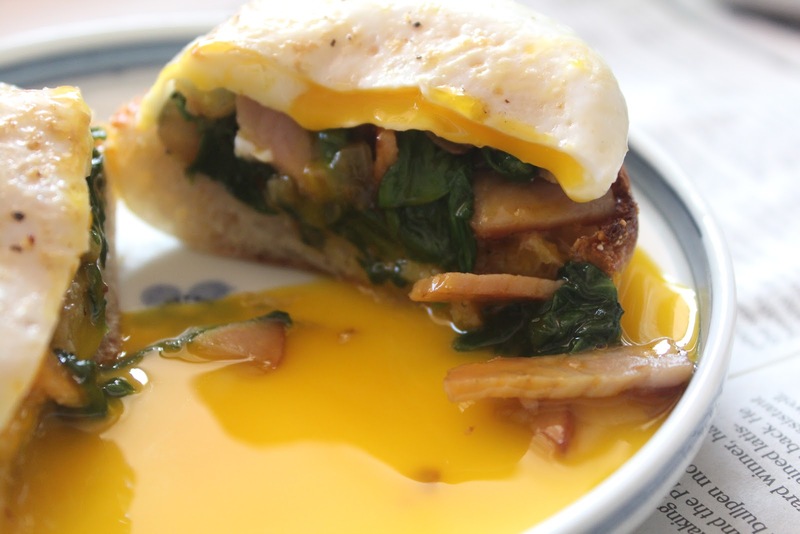 Breakfast could be anything granola and fresh fruit to this open face english muffin sandwich. Let your mom take the day off and help with some of the chores. You could do a little vacuuming, laundry or cleaning. 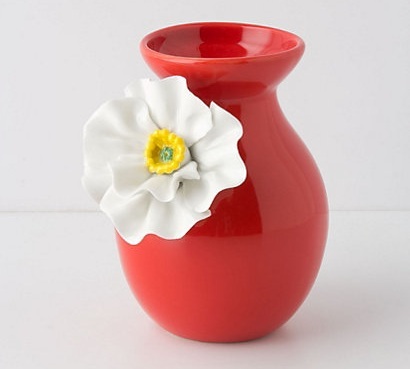 Maybe even surprise her with some fresh flowers in a new vase like this one. Too lazy to do some chores? You could also just take your mom out for some quality time. 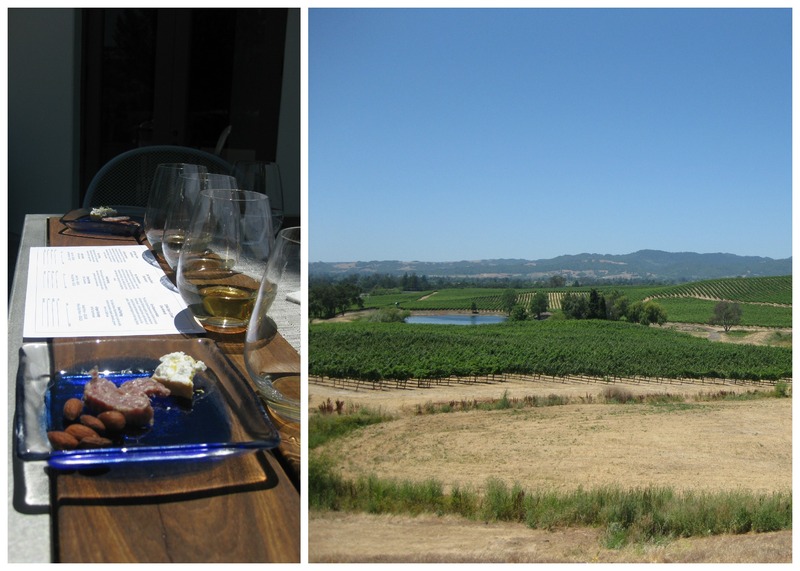 Go see the new Iron Man 3 movie, enjoy a day of shopping or maybe wine tasting (if you’re of age of course). When in doubt, there’s always dinner. Mother’s day has got to be the worst day to go out for a meal, or it is in Hawai’i at least. Why spend all that time fighting the crowds for parking and waiting for a table when you can make a simple, home-cooked meal from the heart. Not much of a chef? You can always do something simple like spaghetti. Doesn’t get much easier than heating up store bought sauce and cooking a pound of pasta. To jazz it up, my go to easy thing is always chicken cutlet. Take chicken tenders, season with salt and pepper, and dip in flour, egg and panko (or breadcrumbs). Yes in that exact order. I’ll usually add a little garlic salt and pepper to the flour or panko for extra seasoning. Pan fry in a little canola oil until each side is golden brown and you’re done. Now if you’re looking for something fancy. You could try something a little more complex. 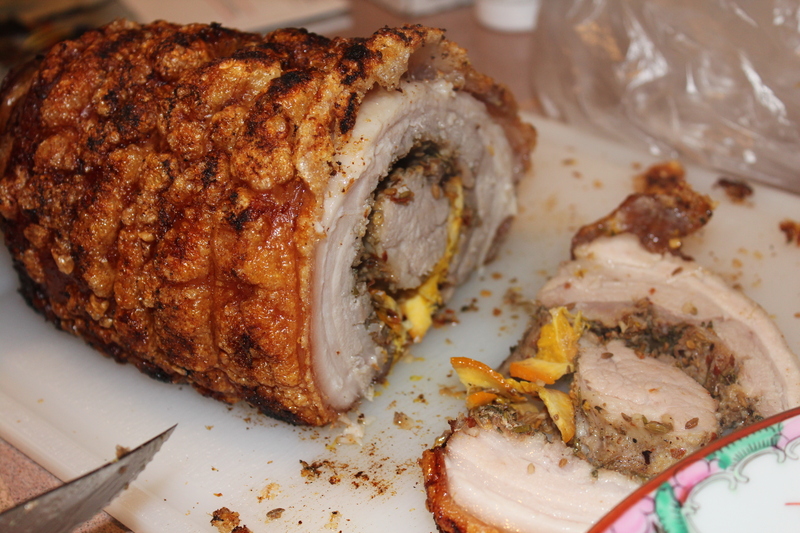 Remember this porchetta recipe? How awesome does that look! Happy Fathers Day to all of you dads out there!!! My parents just flew back from a vacation in Vegas today so I figured what better than a home cooked dinner for fathers day. My Dad was craving garlic bread and so this is what I came up with. These are a couple of my favorite dishes, and you can get the recipes here and here. The alfredo is pretty rich, though, so you have been warned. Overall, I think it was a pretty successful fathers day.